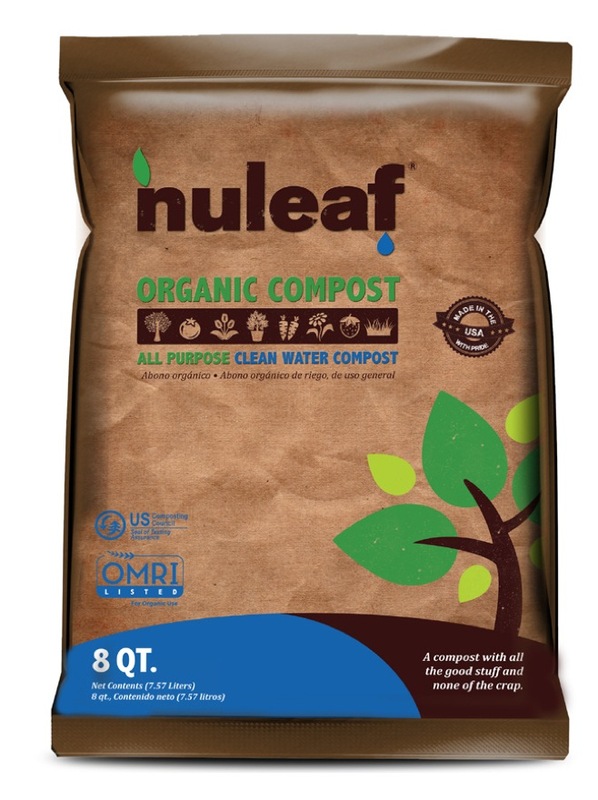 NuLeaf® is a sustainable organic compost made from leaves. NuLeaf® is approved for all-purpose usage including: vegetable, fruit and flower gardens, trees, shrubs, and lawns. Turn over a NuLeaf® in your garden with our OMRI listed and US Compost Council STA compost! Seaside Mulch’s NuLeaf® is a sustainable organic compost made from leaves. NuLeaf® is manure and bio-solid free. OMRI listed means that NuLeaf® may be used in certified organic production or food processing and handling according to the USDA National Organic Program Rule.